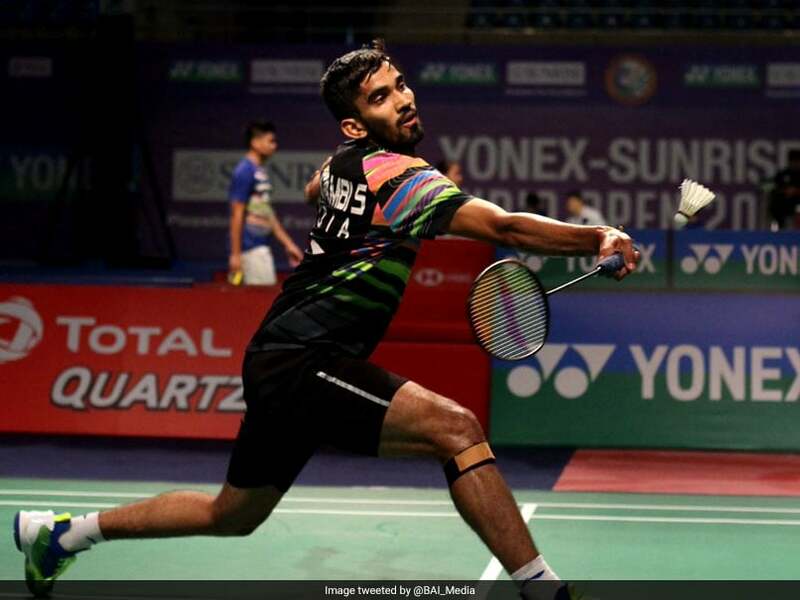 A former world no.1 Kidambi Srikanth blew two game points in the second game to lose 7-21, 20-22 to Axelsen in the men's singles summit clash. 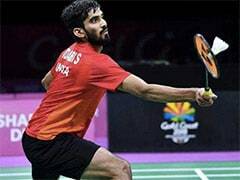 Former champion Kidambi Srikanth's hope of snapping a long title draught came crashing down after he went down in straight games to former world champion Viktor Axelsen of Denmark at the India Open 2019 in New Delhi on Sunday. A former world no. 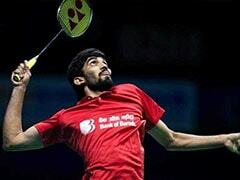 1 Srikanth blew two game points in the second game to lose 7-21, 20-22 to Axelsen in the men's singles summit clash. 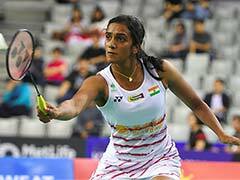 It was the Indian's first final in a BWF world tour event in 17 months. He had last won a title at the 2017 French Open. Srikanth failed to engage his rival in rallies with Axelsen punishing any weak return. The Indian's backhand was particularly weak and he lost a lot of points there. Axelsen eventually took the opening game when Srikanth went long. Srikanth's lifts went long and he also made wrong line calls, enabling Axelsen to grab a 11-9 lead at the break. A fighting Srikanth, however, clawed back at 12-12 and went to the lead at 14-13 after Axelsen smashed wide.